Take home this Andrew Cashner pitched game-used baseball. It has been obtained under the auspices of the MLB Authentication Program and can be verified by its numbered hologram at MLB.com. It also comes with an individual numbered, tamper-evident hologram from Fanatics Authentic. It can be verified by its numbered hologram at MLB.com. 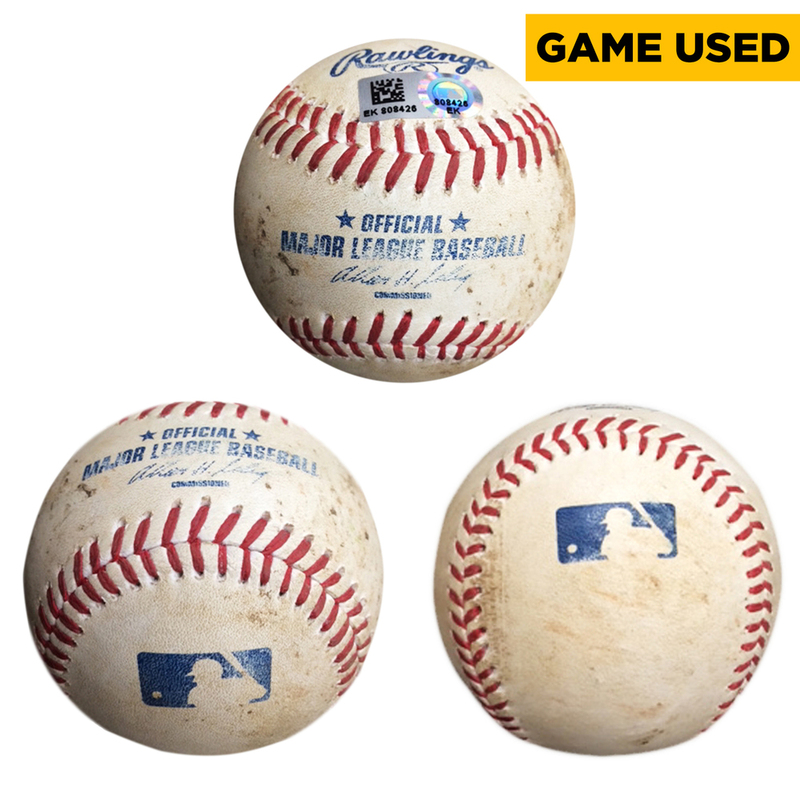 Please note that this game-used baseball may have imperfections caused by in-game play.